WordPress is a living project. Developers work hard on this CMS to provide us with a reliable platform and we can say the same thing for many of the plugins or themes available. 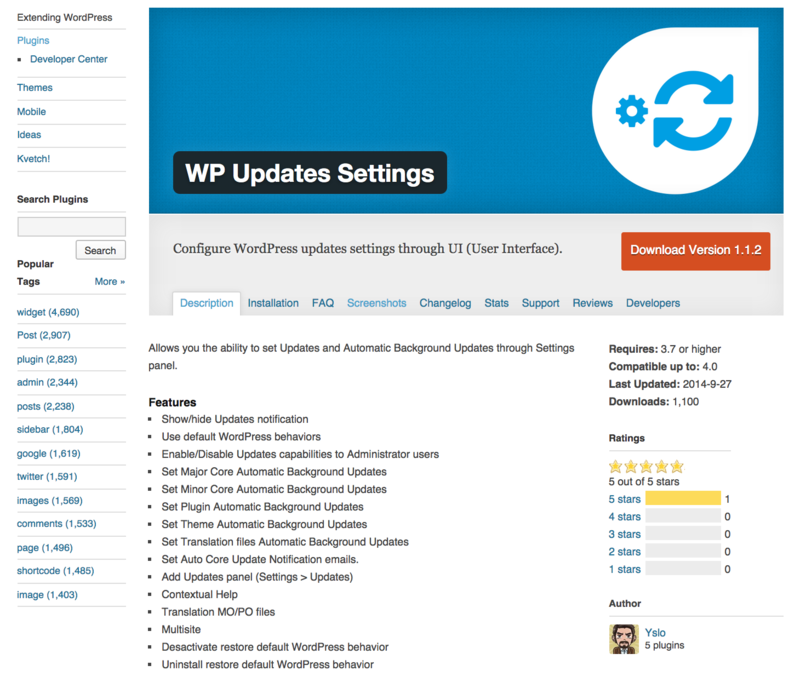 To use new features or to prevent potential bugs, keeping WordPress, your themes and plugins up to date is important and that’s what we’ll cover in this article. Other filters can enable or disable specific automatic updates. For each filter, your function must returntrue if you want to enable the corresponding type of update, or false otherwise. If the plugin is a single file, replace it by uploading the new one directly into the plugins subdirectory ofwp-content. But most plugins are stored in a folder and, if that is the case, uploading the content of the new version into the old folder, overwriting the existing files. Then, reactivate the plugin.